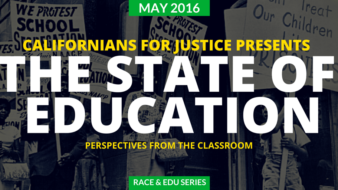 What’s the State of Education in East San Jose, Oakland and Fresno? Sign up for the webinars. 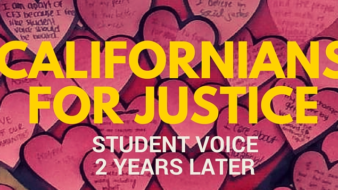 What Can Students Do When Given a Voice in Their Schools?